Dec. 15 fall commencement cere.. STEM educators and industry leaders are painting a bright future, both in jobs and salaries for the coming generation of students considering and pursuing careers in science, technology, engineering and mathematics. 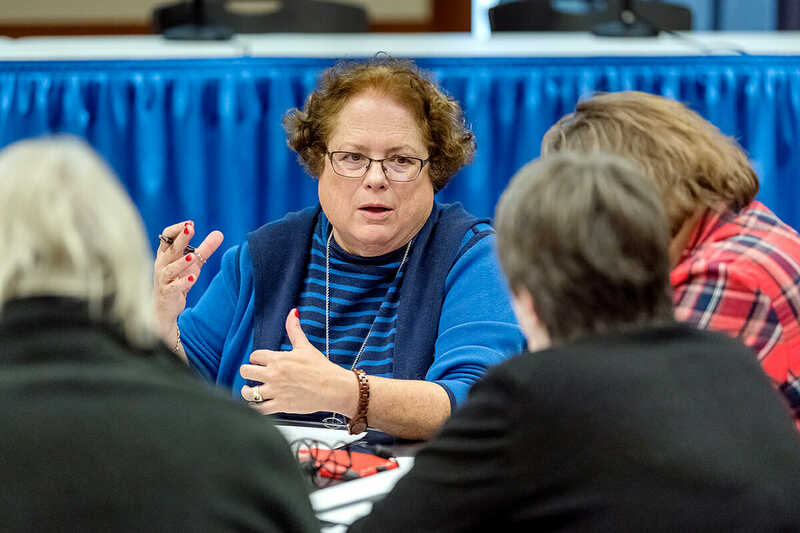 About 40 educators and professionals gathered recently at Middle Tennessee State University for the Texas Instruments-sponsored “Building the STEM Bridge … From K-12 to Higher Ed to Careers” Leadership Summit in the Ingram Building’s MT Center. Following a five-hour session featuring a keynote, two presentations, panel discussion, a networking luncheon and a closing regional STEM initiatives discussion, virtually everyone left the summit with a desire to collaborate, grow, promote and recruit bright young minds into STEM fields. Educators came from across the Midstate, from elementary through university levels, to attend the summit. 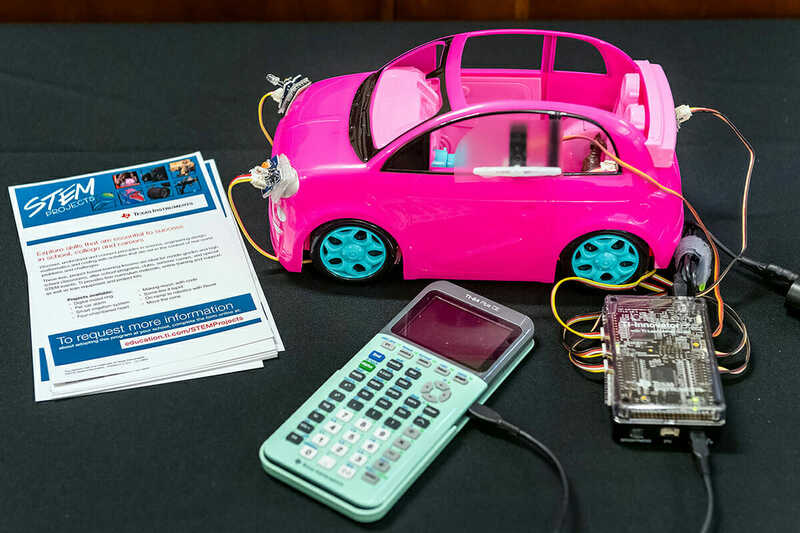 “We need to engage and energize students and encourage creativity and excitement,” said Kanika Carver, strategic alliance director with Texas Instruments. 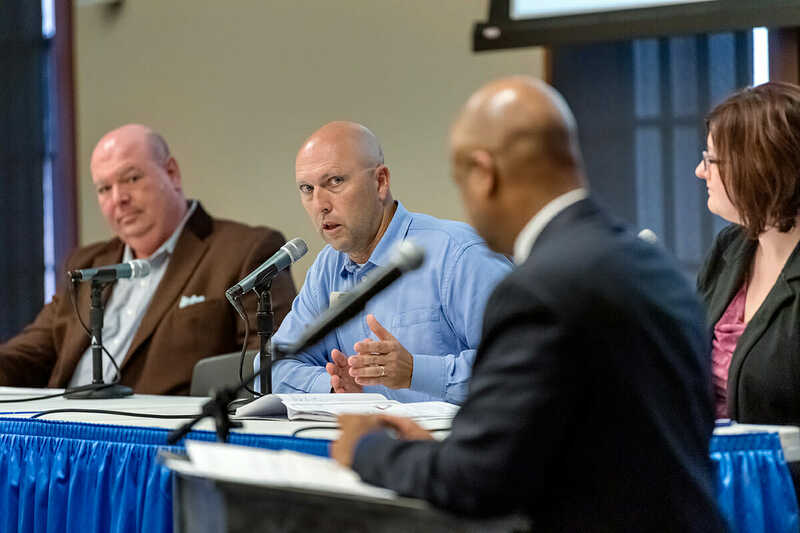 The Tennessee STEM Education Center is led by director Greg Rushton, who served as a panelist and session facilitator at the summit. Dawson and her fellow educators Tommy Gossett of Ashland City, Tennessee, a teacher in the Cheatham County school system, and Dr. Jennifer Berry, director of Metro Nashville Public Schools’ STEAM Initiative, which incorporates the arts into STEM education, were among the attendees observing high-tech Texas Instruments gadgets, gizmos and robotics at the project-based learning STEM tables between sessions. Keynote speaker Alfred Hall, the assistant dean of the University of Memphis’ College of Education, discussed emerging trends in STEM to help guide the way, noting framework goals that students should have when they reach 12th grade. Hall moderated the “Closing the Gaps in STEM from Education to Careers” panel that included Rushton, Scott Eddins of the Tennessee Department of Education and Dr. Maria Danielle Garrett, an assistant chemistry professor at Belmont University. MTSU math professor Mary Martin said a successful College of Basic and Applied Sciences summer workshop led by Texas Instruments representatives helped to create the Nov. 9 summit. It was TI’s first such higher education-focused meeting, and its aim was to start a new networking program at MTSU that organizers hope to replicate in other states, she added. 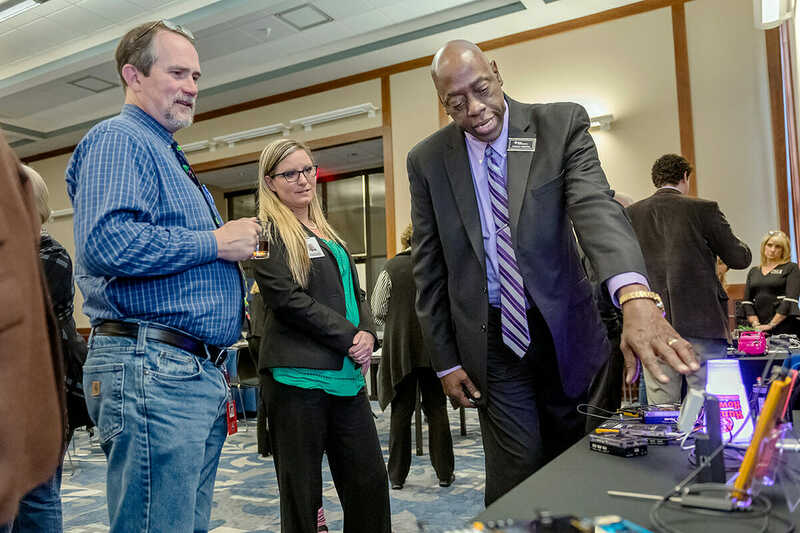 Tommy Gossett and Jennifer Berry, Director of STEAM, Metro Nashville listening to Donald Tunstall, Texas Instruments describe the tech displays.